The National Dairy Checkoff has launched a social media group to answer questions and share information with farmers. Have you ever wanted to talk directly with other farmers and National Dairy Checkoff staff about dairy promotion but didn't know where to go? Well, now there's an easy way to do it. 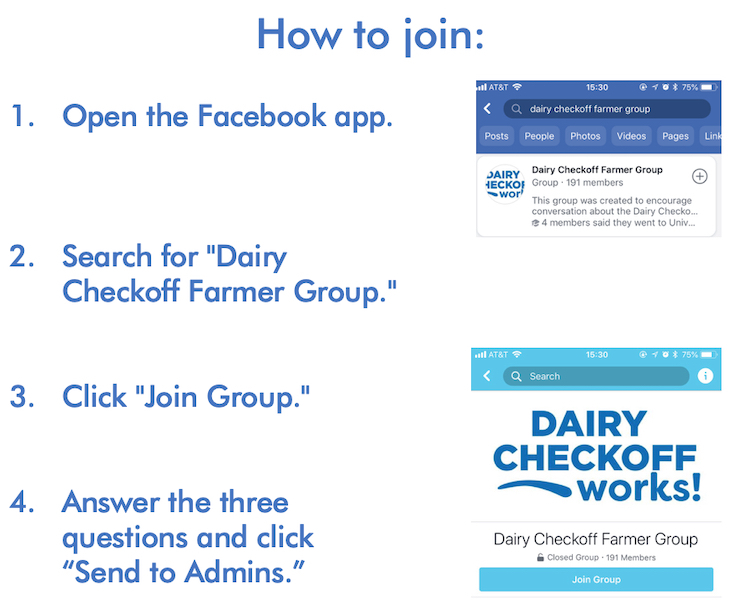 Dairy Management Inc. (who manages the National Dairy Checkoff) has created a closed (private) Facebook group so you can get updates, submit questions, and have conversations with your checkoff representatives. How do join the group? 1. Open your Facebook app or go to Facebook.com. 2. Search for Dairy Checkoff Farmer Group or click the link. 4. Answer the three quick survey questions about your farm. Once we've received your answers, we'll check the questions to verify you are a farmer. Then we'll approve your request. There are some rules from the USDA to abide by within the group and to help keep us all safe online. We look forward to seeing you within the new Dairy Checkoff Farmer Group. Please note the USDA does monitor this group. If you have any questions or comments, you can email me at don.schindler@dairy.org. We look forward to engaging with you, hearing what’s on your mind, and answering your questions. Larry Tranel, Iowa State University Extension and Outreach, presents “Economics and user experiences with automatic milking” on Monday, November 12, at noon (Central time). Automatic milking systems (AMS) continue to expand and user experience is growing. 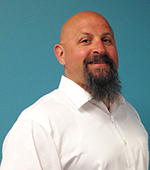 The webinar will focus on surveys and Tranel’s experiences working with producers who utilize robots, and it will cover economic variables that may help determine profitability and cash flow. Register here for all webinars.